Reduction rings: 25mm, 20mm and 16mm. 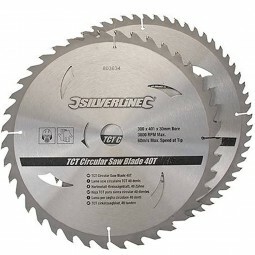 1 x 60 teeth - fine cut blade. 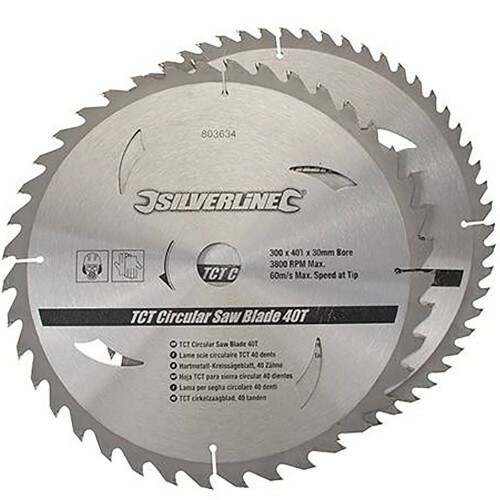 Circular saw blades suitable for hardwood, softwood, chipboards and other composite materials.